Apologies for the short notice. 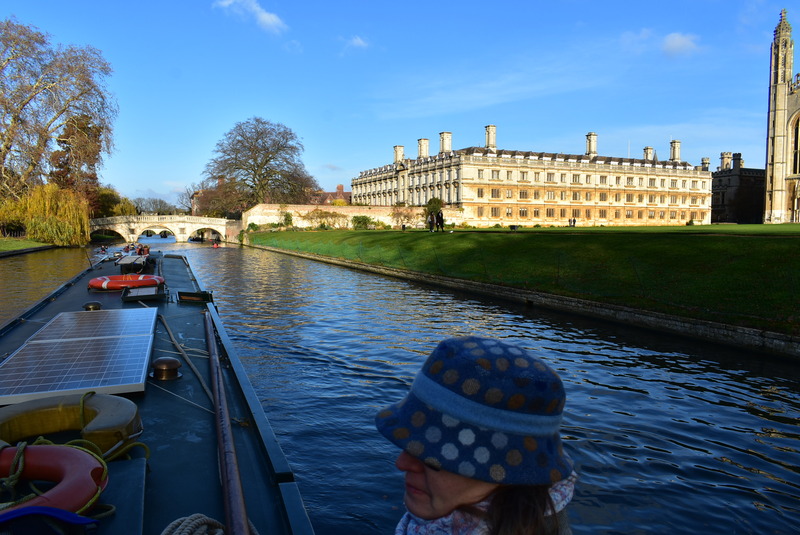 I am taking the boat along the Backs in Cambridge next weekend. You can only do this in the winter. I have some spaces for extra crew. Please PM me if you are interested. Lunch at 1200 (soup and bread etc). 1300-1800 optional bonus cruise back to Ely (passing Waterbeach station on the way). Lots of racing eights. Wow, that takes me back to the early '60's when I did a couple of swimming races along the 'Backs'. Don't remember the view in the photo though. It's King's College. You can just see its most famous feature, the chapel, on the right. I stand corrected - so that's Clare College? I have been past it many times (most recently a fortnight ago) but always thought it was King's. Thanks fo rthe information.